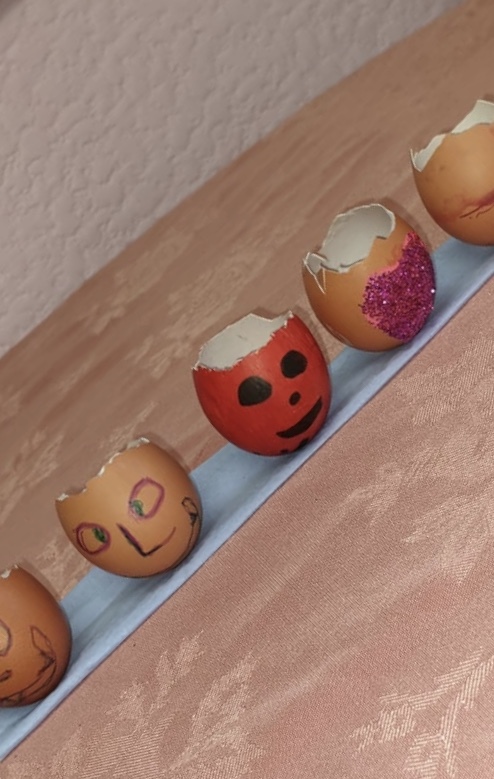 Read our latest news here, see what our residents have been up to and what has been happening. 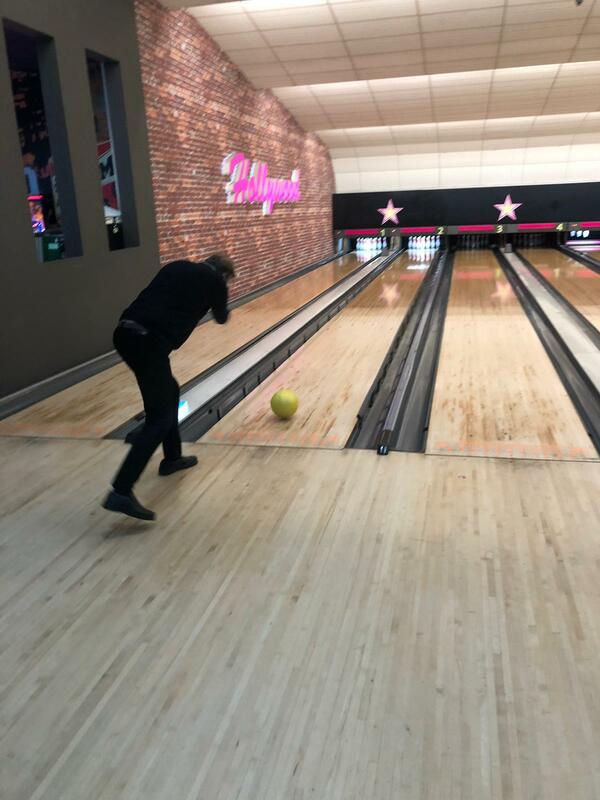 Service users from Victoria House Care Centre recently visited Hollywood Bowl followed by a trip to Pizza Hut. All those involved thoroughly enjoyed their day out. 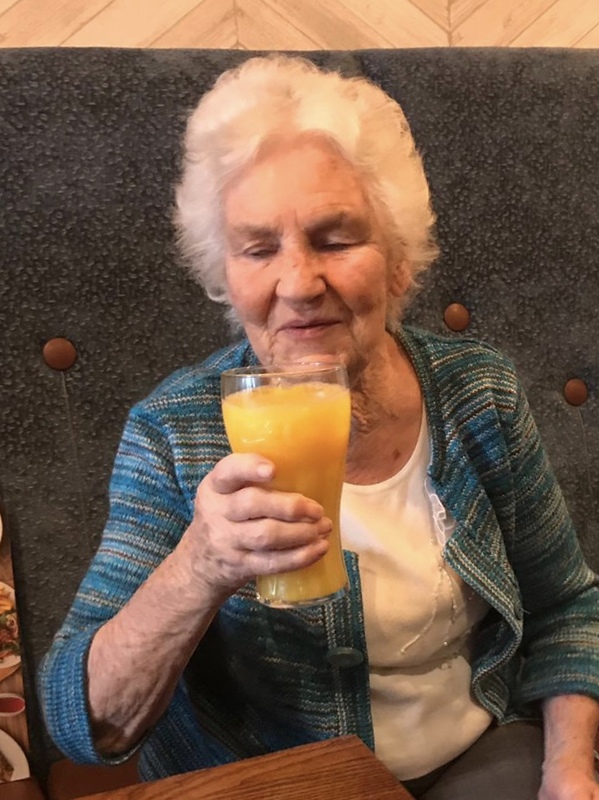 Service users at Victoria House Care Centre continue to enjoy their regular visits to the pub for lunch. 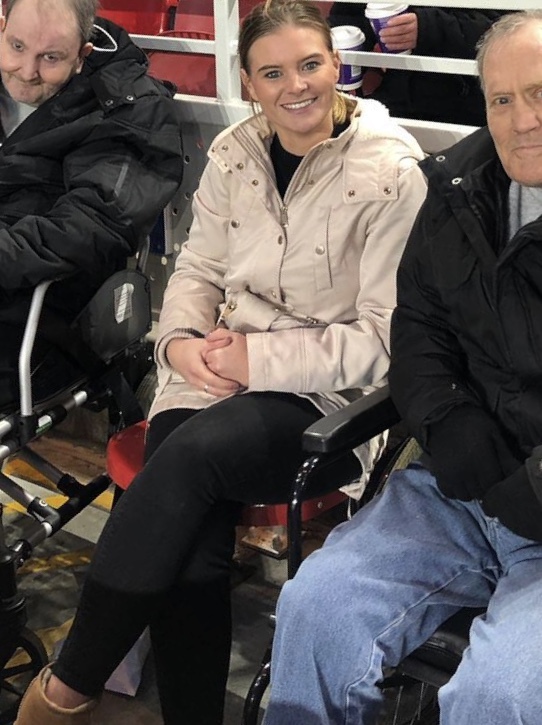 Two service users at Victoria House had a special christmas wish come true when they were bought tickets and taken to watch their favourite football team, The Boro. Great result too - they won 2-0. 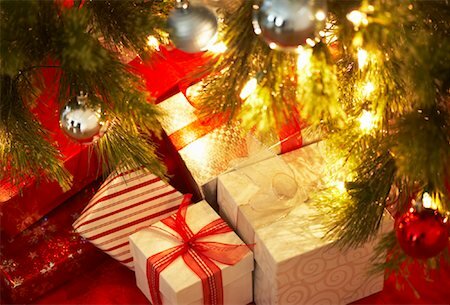 Key Healthcare would like to wish all its staff, service users, relatives, families and friends a very Merry Christmas and a Happy New Year. 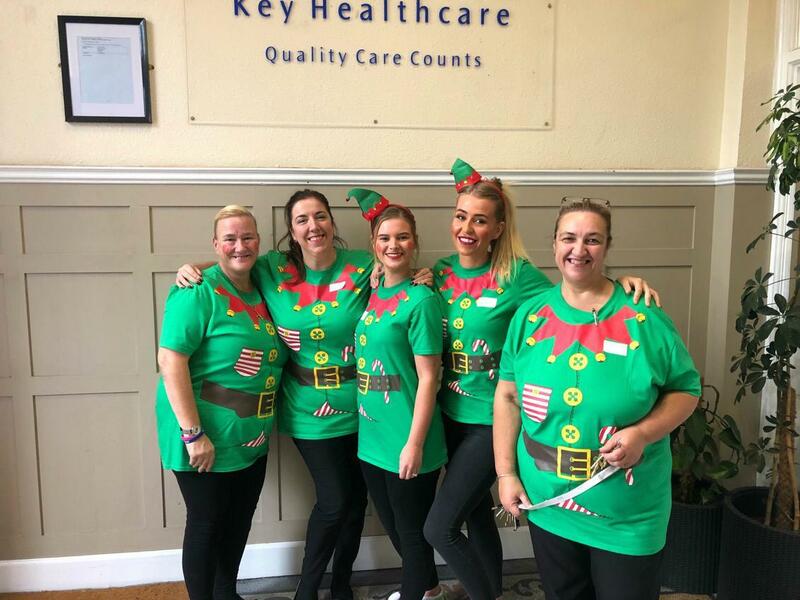 In conjunction with Alzheimers Society "United Against Dementia", Victoria House Care Centre have joined in and are holding an Elf Day today. Residents and staff have dressed up as elves and everyone is having a laugh. 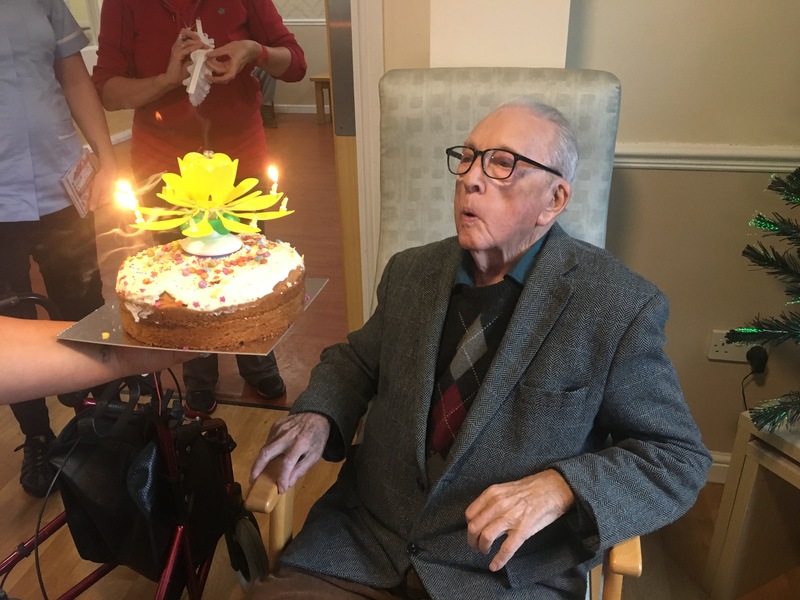 Four Seasons Care Centre joined in with a special Birthday celebration yesterday and assisted one of their residents blow out birthday cake candles on his 99th birthday. Happy birthday and congratulations from all at Key Healthcare. 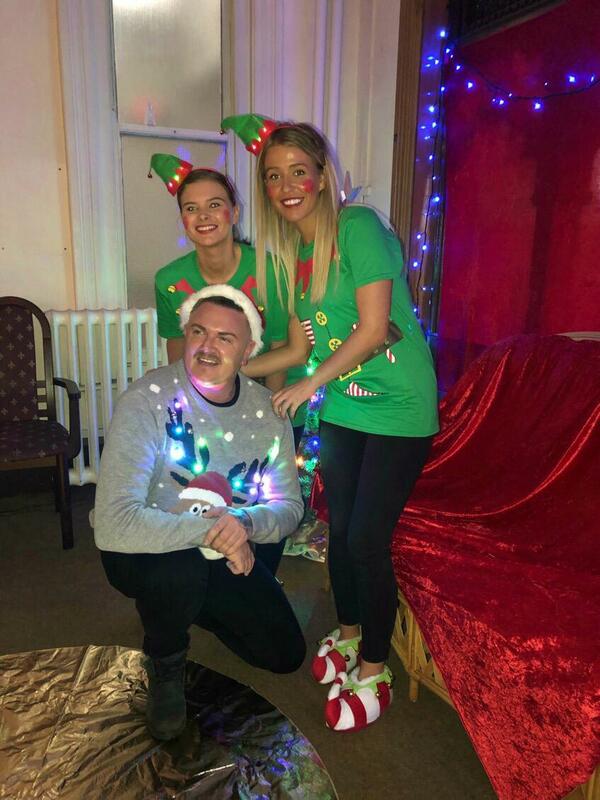 A big thank you to all involved for the hard work and support that went in to the Christmas Fete at Victoria House Care Centre last Saturday, 1st December 2018. Back in September, residents at Elizabeth Court Care Centre took part in a Pimp My Zimmer project for care homes across Merseyside to assist residents recognise their own zimmer. There are now some very fancy, creative zimmer frames around Elizabeth Court.